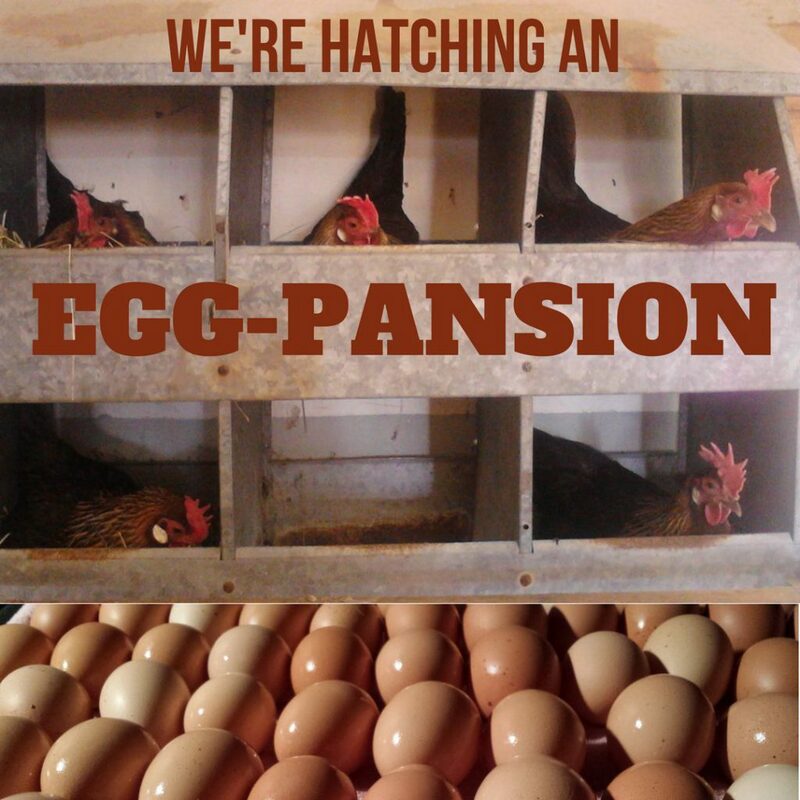 OK, gang, here’s the deal: our friends at Apple Creek Farm (run by Greenhorn Abby Sadauckus and her partner) just needs a few more eggs in their basket to be successfully funded in their Barnraiser! With three days to go, they are within 85% of their goal of funding a the construction of a chicken coop that would allow them to meet the demand for local pasture-raised eggs at their local farmers market. As Abby writes below and as every farmer can empathize, raising money is so just so much harder than the actually work of farming, so let’s help a sister out! More info about the eggs-pansion (and I hope you’ve caught the double pun there) here! Here’s the latest from Abby: “As we are all well aware starting a farm takes more that great products, consistent markets and energy—it takes the support of the community as well. The campaign will fund the construction of a hoop house which will serve as winter housing for our expanded flock of organic laying hens. We’ve met our minimum funding goal of $8,000 and the remaining funds will help us purchase new nest boxes that will make egg collection easier, the lumber for constructing our end walls, and an exhaust fan to keep the house dry. By improving the way we produce our eggs we’ll be able to offer the same unparalleled product, enhance our hen’s living conditions and double our flock without increasing our workload! Eggs are a key component of our market presence and when we run out in the first two hours of markets our customers notice! This project will enable us to sell more eggs to market shoppers, natural foods stores and through a CSA. Support the Greenhorns community! Donate here!